Harlequin Historical Archives - Joelle Delbourgo Associates, Inc. 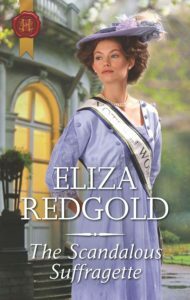 Historical novelist Eliza Redgold, author of NAKED, weaves an unfortgettable tale of sensuality set in the art world of the pre-Raphaelites in Victorian England. Published November, 2015, by Harlequin Historical, UK.